What I would do in a zombie Apocalypse? I've thought a lot about the looming zombie apocalypse. Really. When half-rotten (or in some cases, fully rotten) corpses reanimate and feast on the living, what the hell would I do? How would I defend our home? More importantly, how would I defend my family? I've recently concluded a very thorough analysis of my current planning, and it seems my defensive strategies aren't very good. To be a little more precise, they stink on ice. So I decided that I needed advice. Then it dawned on me. Who would know more about killing zombies than screenwriters? With that in mind, I popped some popcorn and downloaded several of the best zombie movies of all time. Sadly, the results were not very encouraging. SPOILER ALERT – If you haven't seen these movies I sort of give away the endings. I could stay and defend my family like in Night of the Living Dead (1968) – Unfortunately, the movie ends with photos of the hero being dumped on a pile of burning bodies. It's violent. It's mad. It's Waceland. -Blurb from Amazon.com Review: Coyote Singh has a knack. In the post-apocalyptic ruins of Waceland, she can find the artifacts and weapons that bring a little money and a certain measure of respect. All that's fine, but her mind is focused on getting out of Bone Town and to the mythical city of Midian where they might be able to heal her dying sister, Anika. That is, if Midian exists. But Coyote Singh has a knack and with it, she'd find the city or die trying. At the heart of Astosen, the city of Dein Astos stands as a bulwark for the free world, always on alert to battle Valania’s attempts to bring the republic under continental dominance. 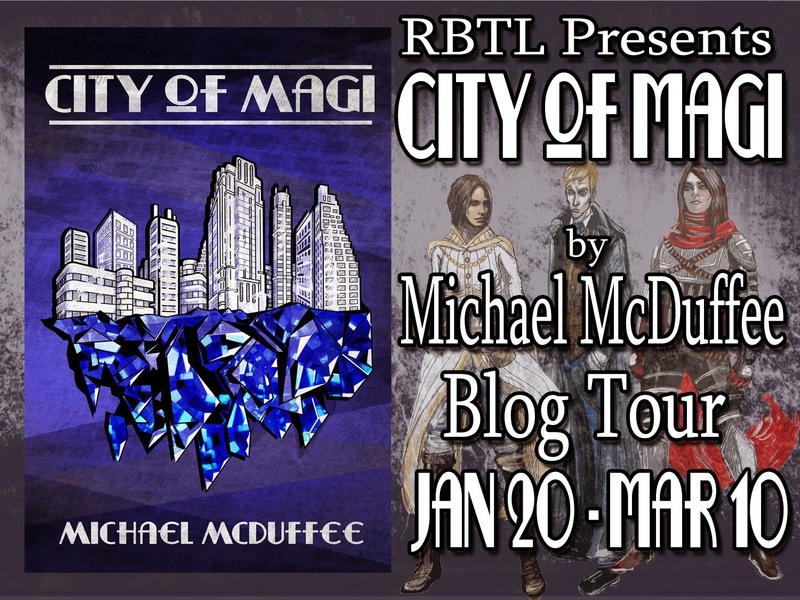 Sophisticated and diverse, driven by magic, money, and information, this city of magi teems with tea houses, government agencies, exclusive clubs and risky districts. Alexander Locke, a great Magi Knight and the hero of the republic, lies dead. His daughter, Zia Locke, reluctantly rises to power, unaware that her father may not have died of natural causes, as everyone believes.